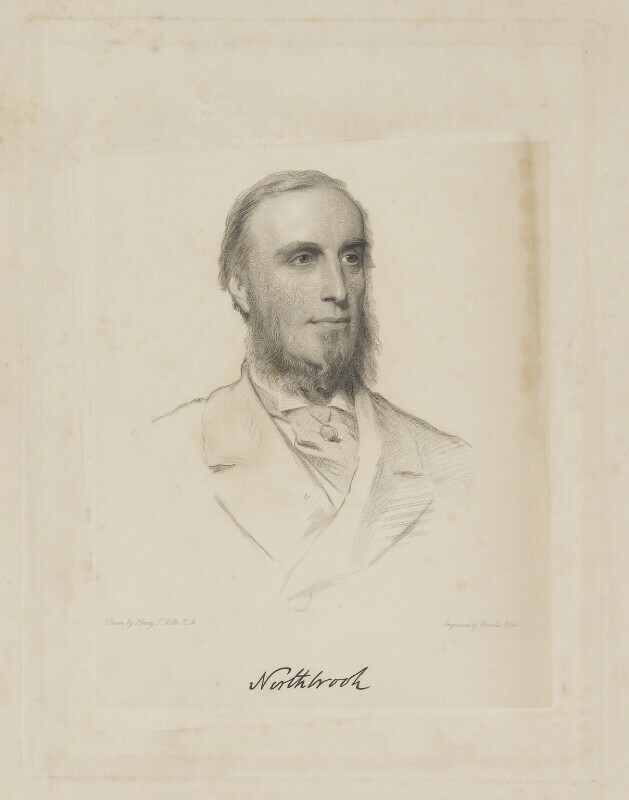 Thomas George Baring, 1st Earl of Northbrook (1826-1904), Politician, First Lord of the Admiralty and Viceroy of India. Sitter in 16 portraits. Charles Holl (circa 1810-1882), Engraver. Artist associated with 28 portraits.